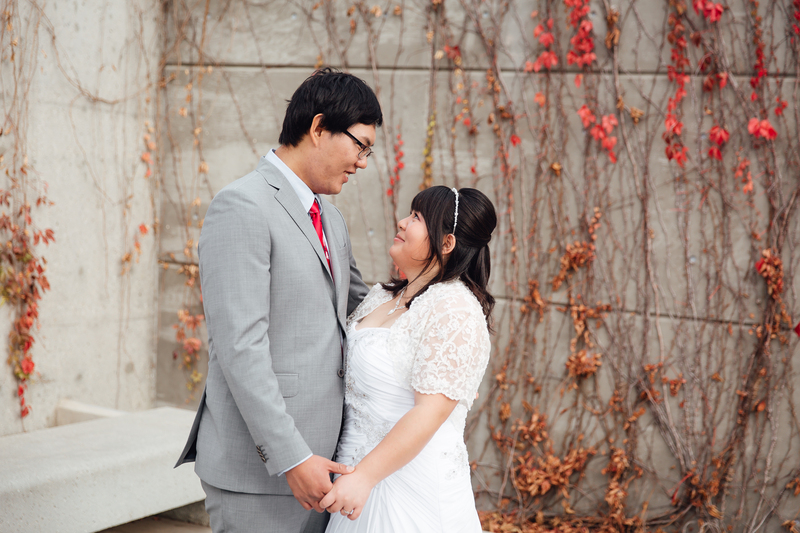 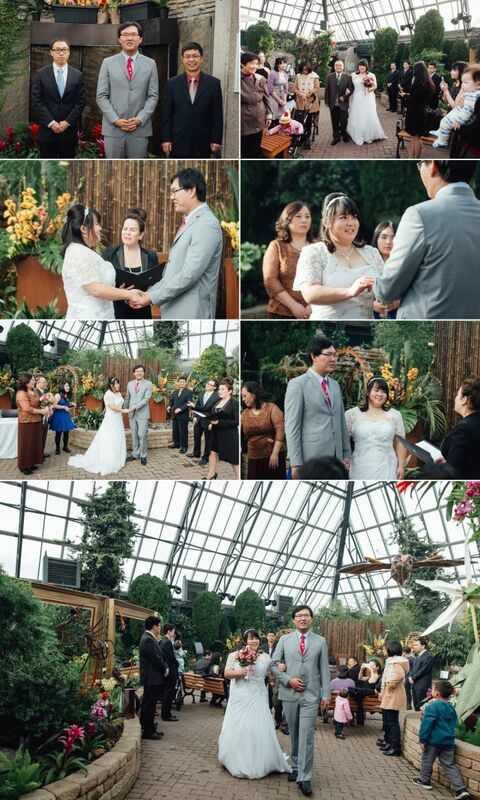 Jennifer & Ivan held a small intimate wedding at the Muttart Conservatory and they hired us to photograph their ceremony and a few photographs of them together with their friends and closest family members after the ceremony. 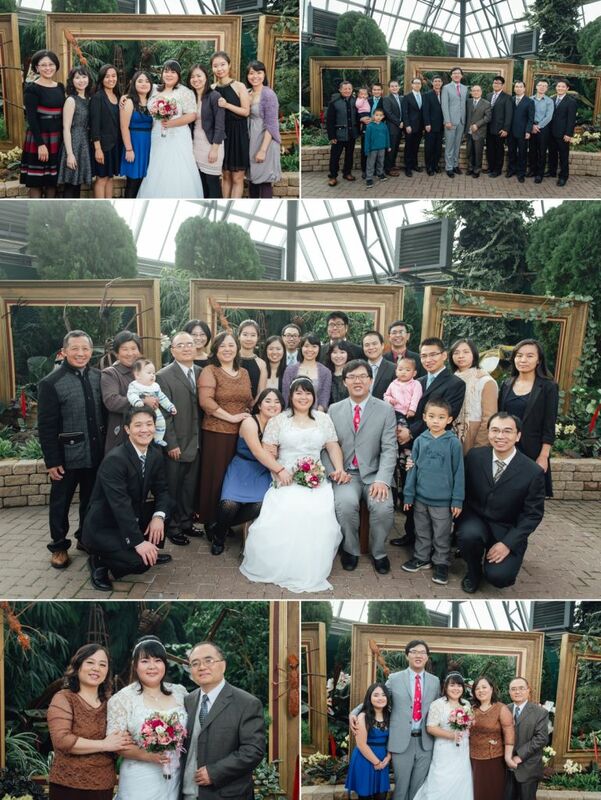 It was a chilly October day but Edmonton’s Muttart Conservatory offers a beautiful indoor location for a wedding ceremony away fromÂ the cold. 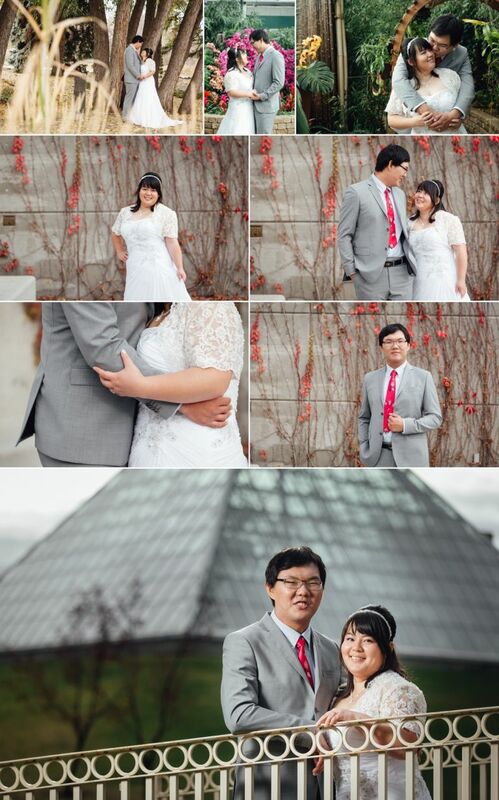 Enjoy this sneak peek from their wedding day.